Betony, vervain and calamus are included in each of these capsules. 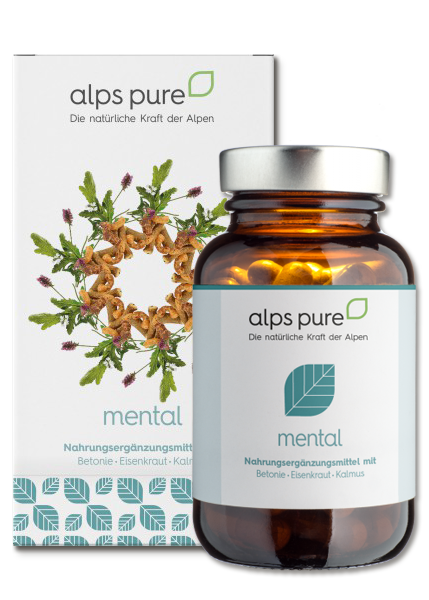 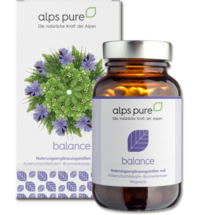 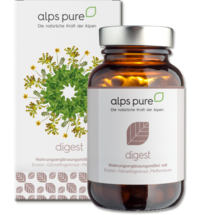 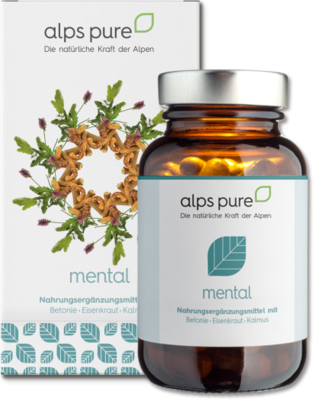 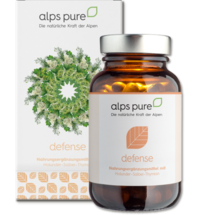 These handpicked alpine herbs contain vitamin B1, vitamin B12 and niacin. 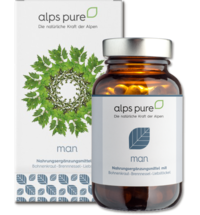 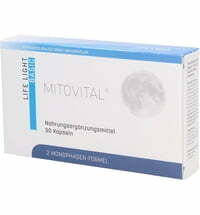 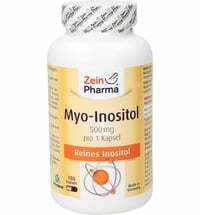 On day 1, take one capsule with sufficient fluid 30 minutes before the meal.